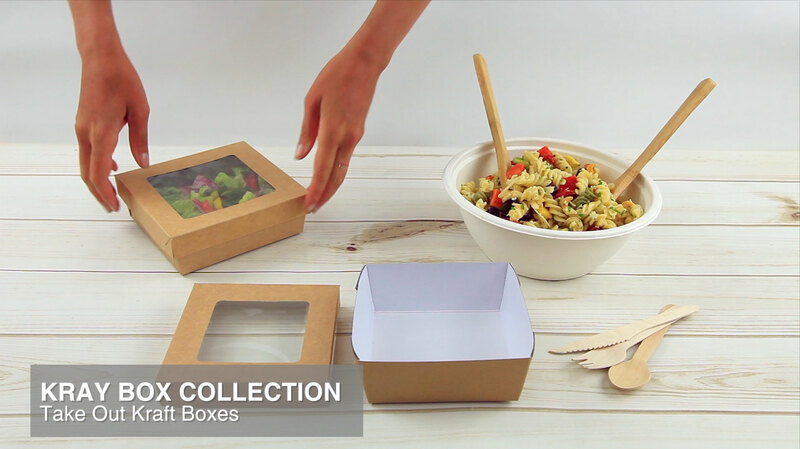 The Kray Brown Box With Window Lid is a great eco-friendly option for elegant food packaging. Your delicious creations will arrive in style thanks to the natural charm of this kray box. Base 7.1 x 7.1 x 2"
I love the boxes sheet look to show my treats and fits my pies perfectly! I loved this package it fit my cheesecake for my new business launch perfectly ! This with my simple sticker on the front is really great simple packaging .